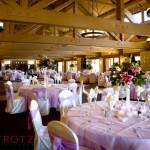 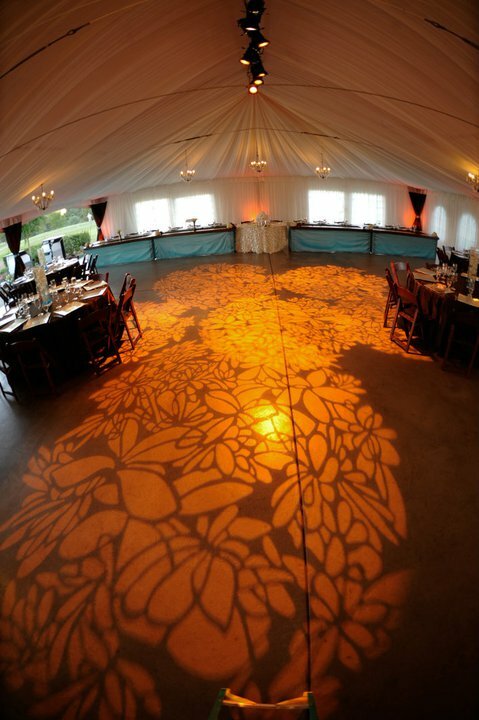 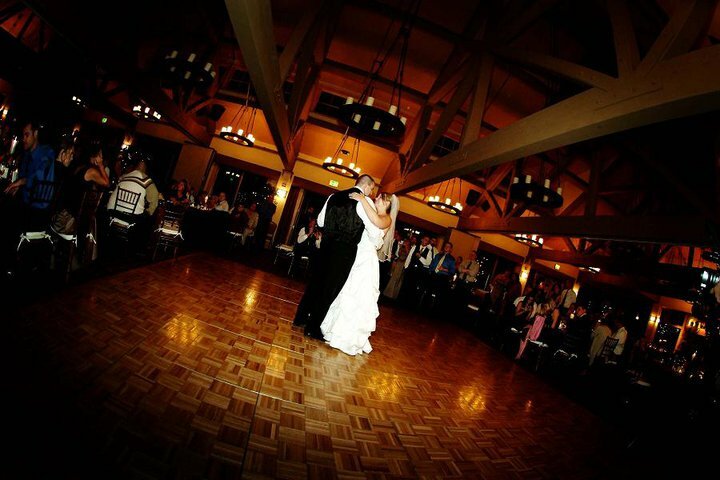 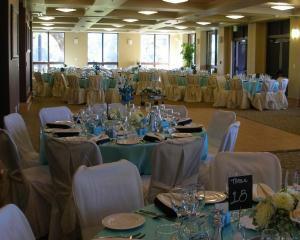 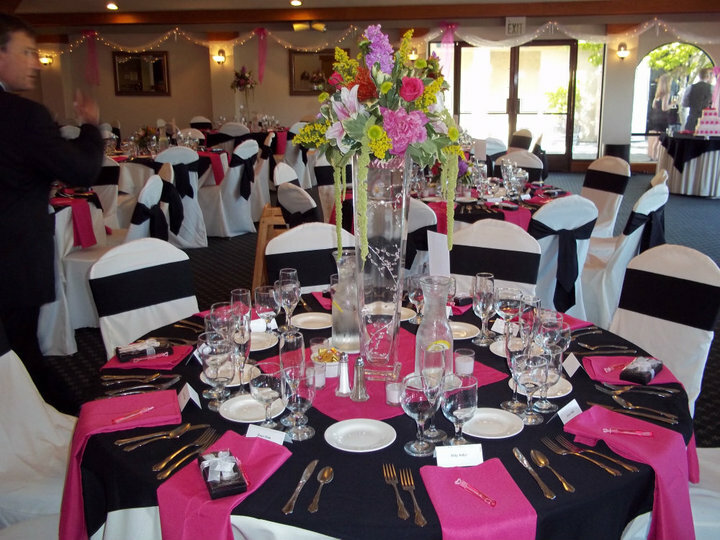 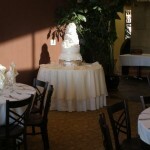 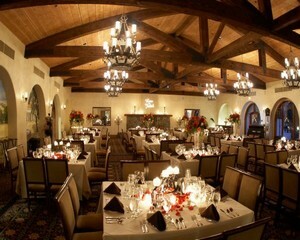 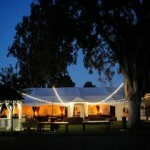 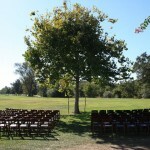 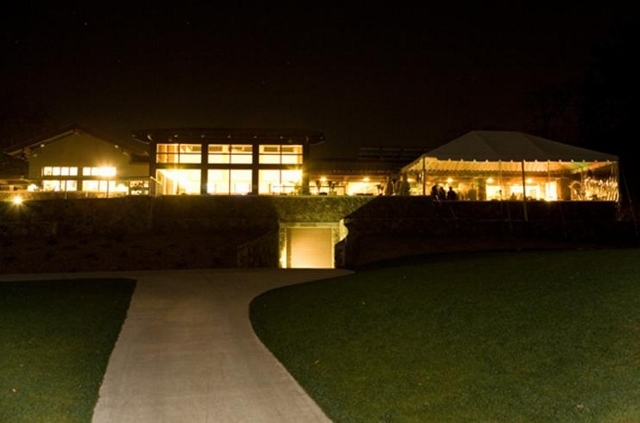 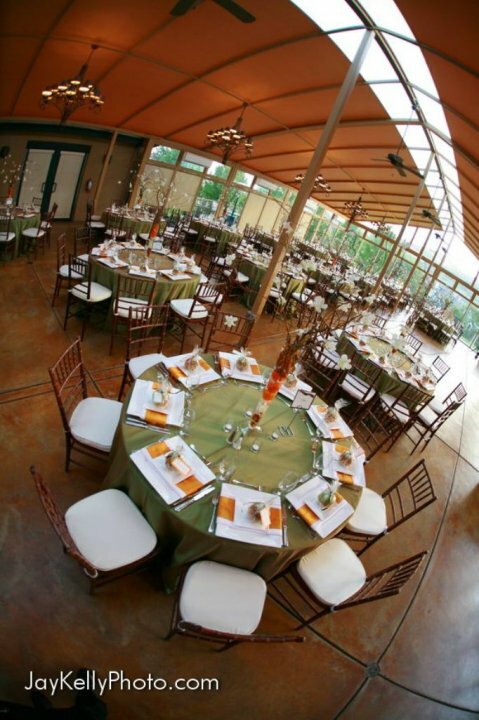 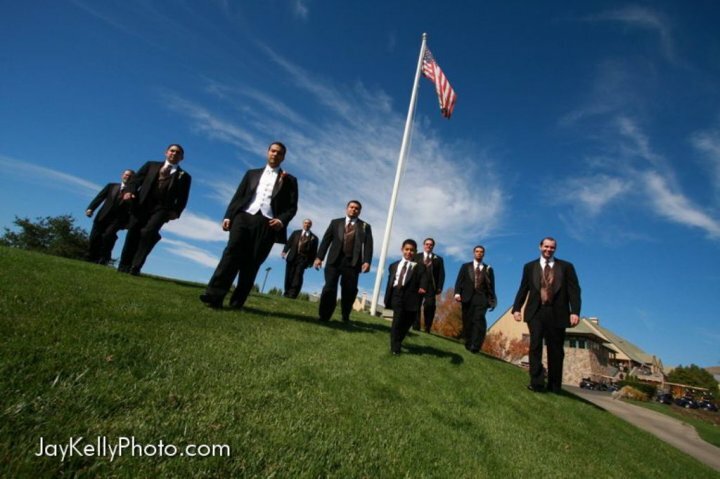 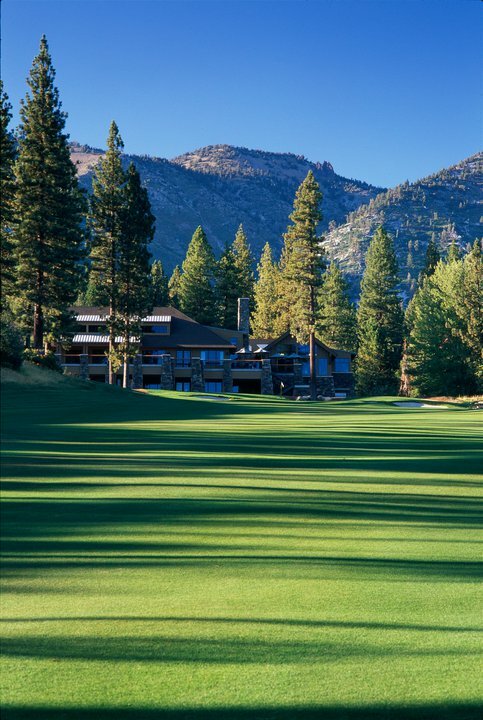 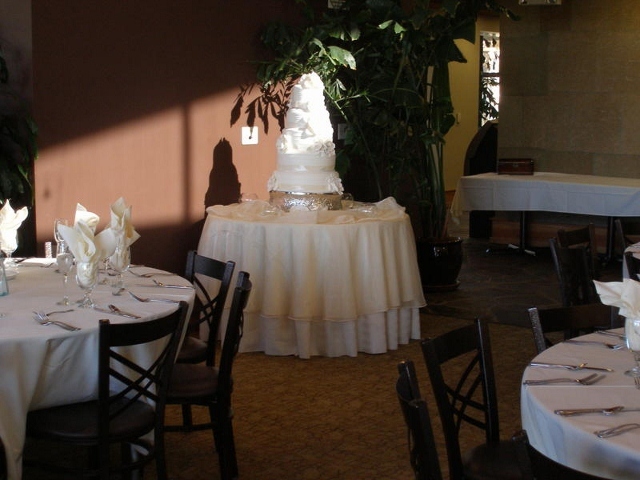 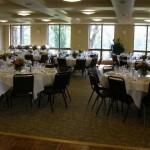 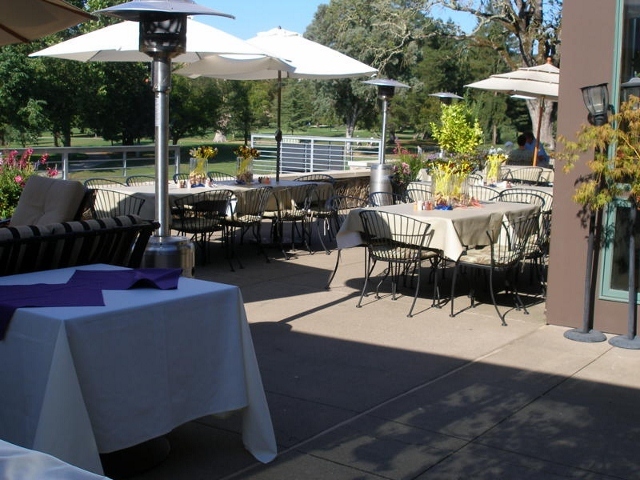 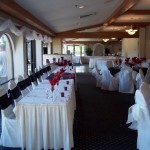 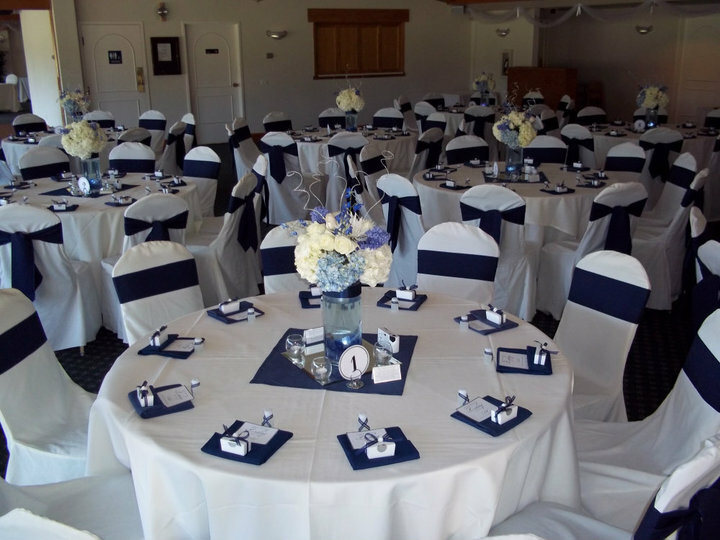 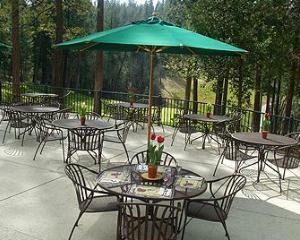 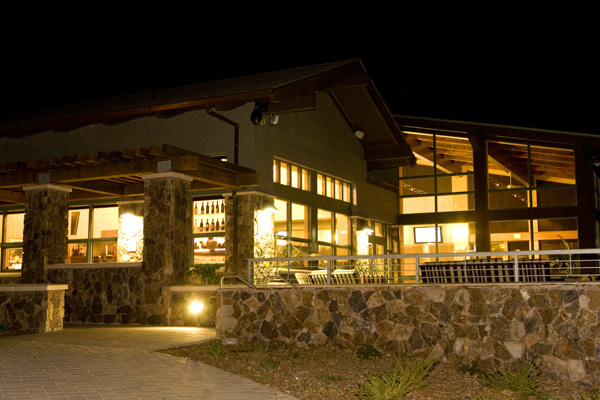 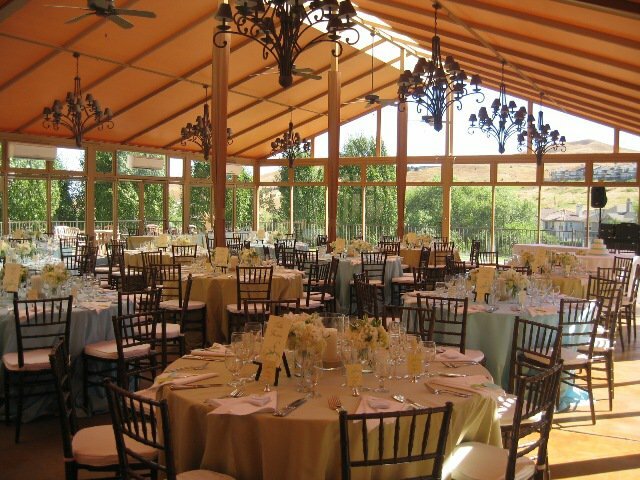 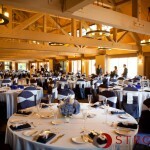 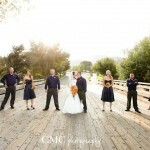 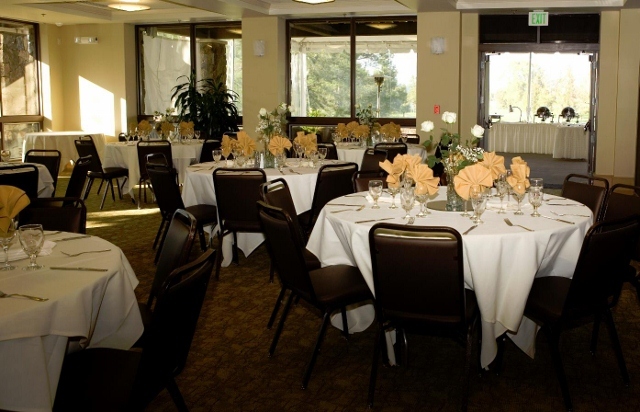 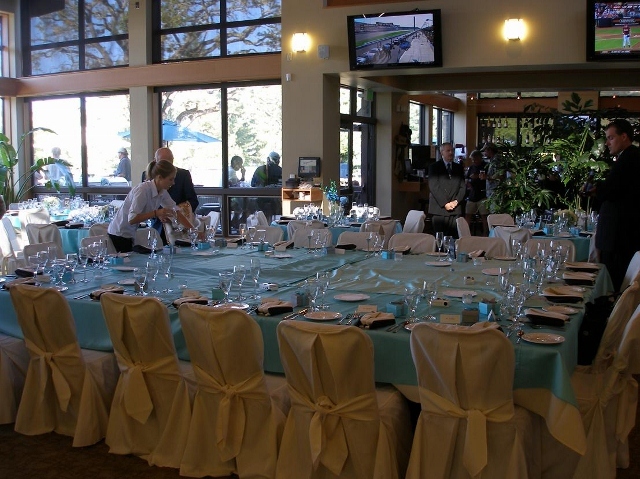 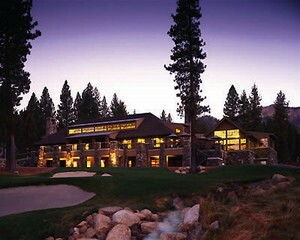 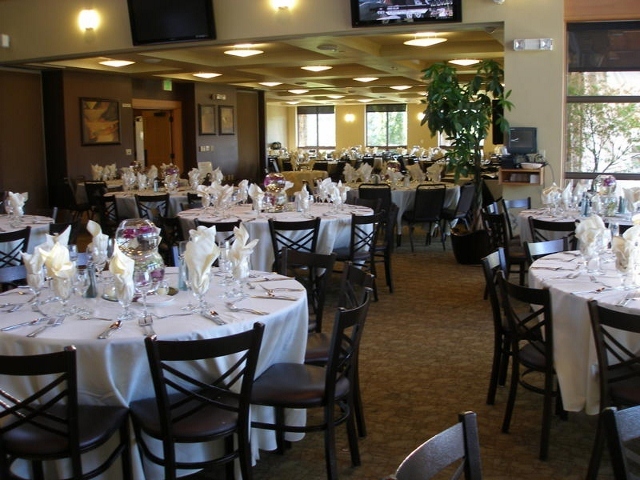 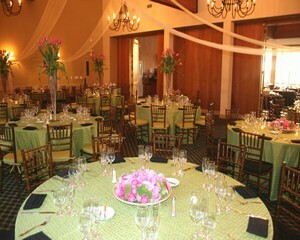 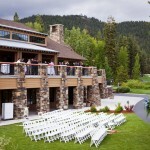 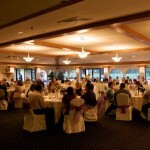 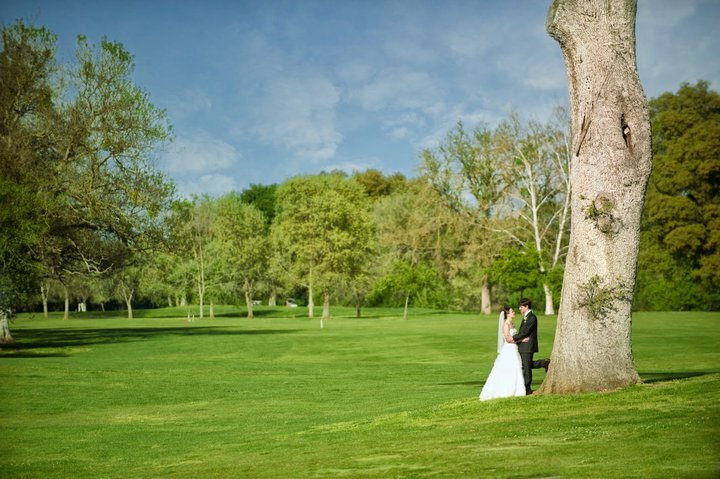 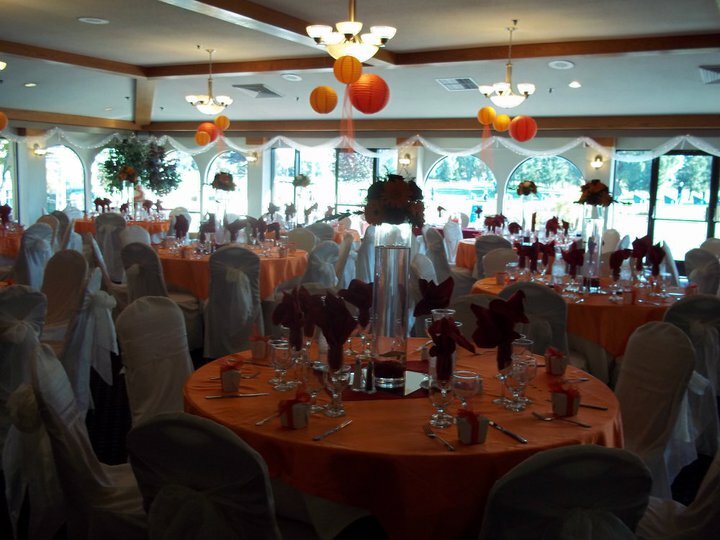 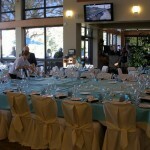 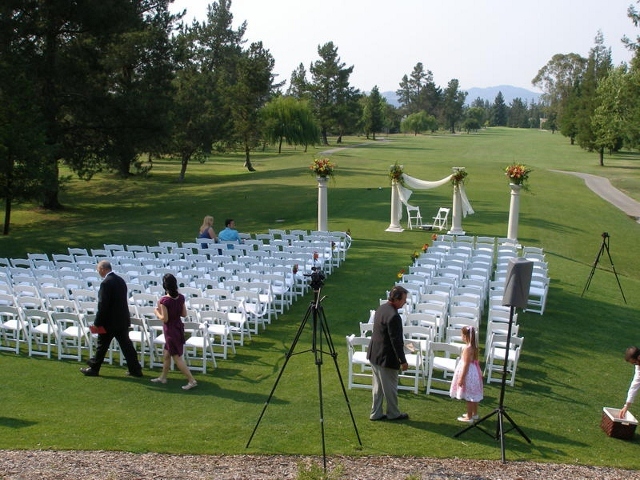 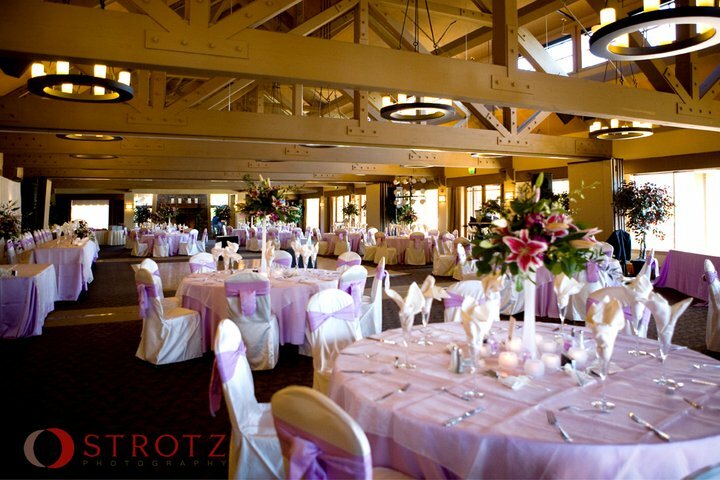 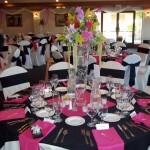 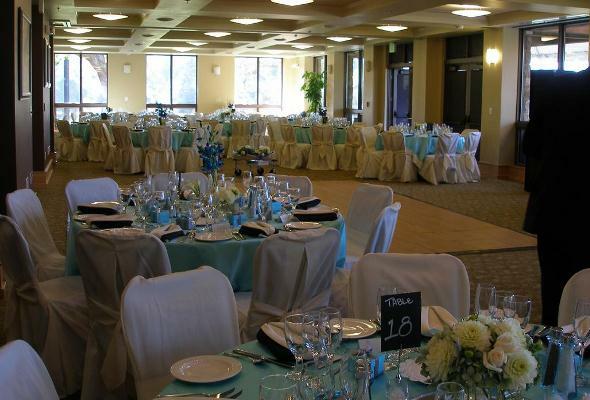 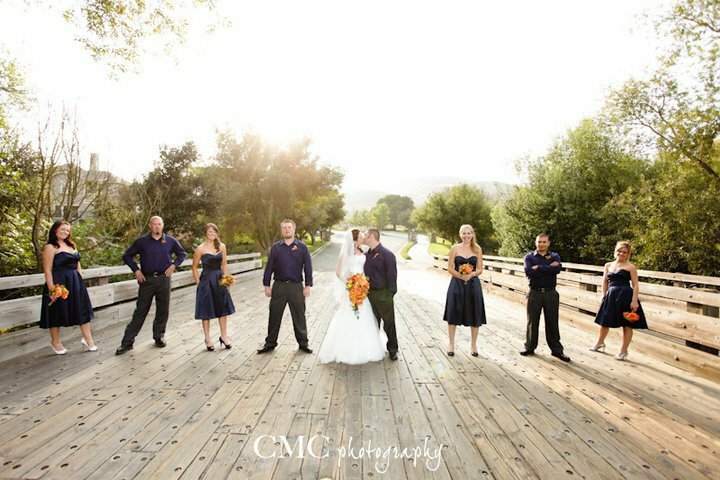 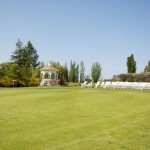 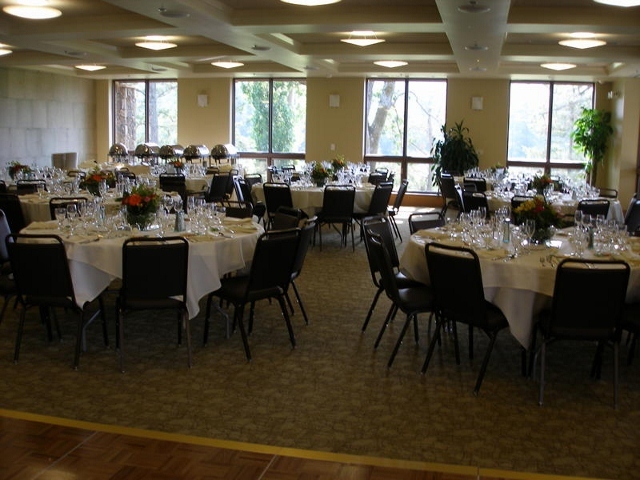 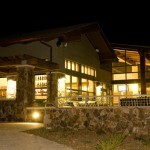 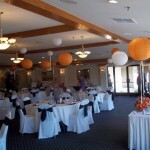 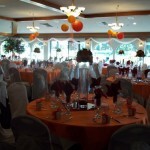 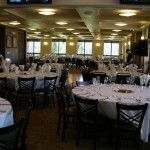 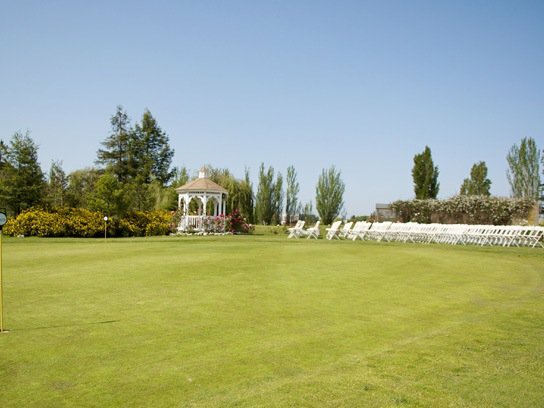 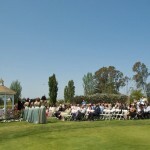 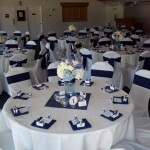 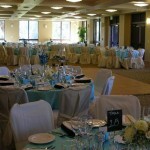 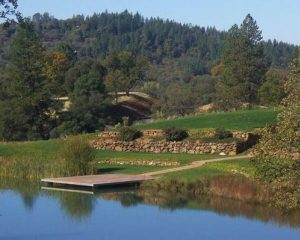 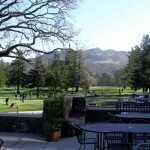 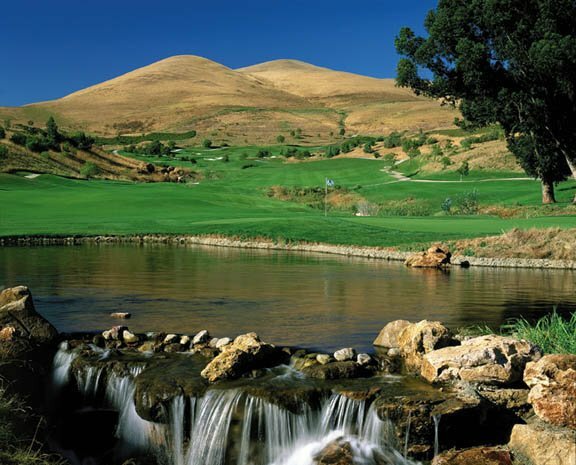 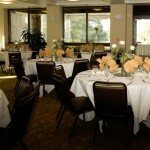 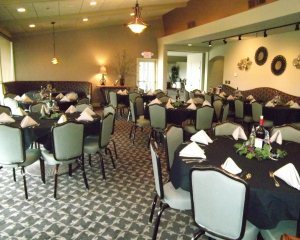 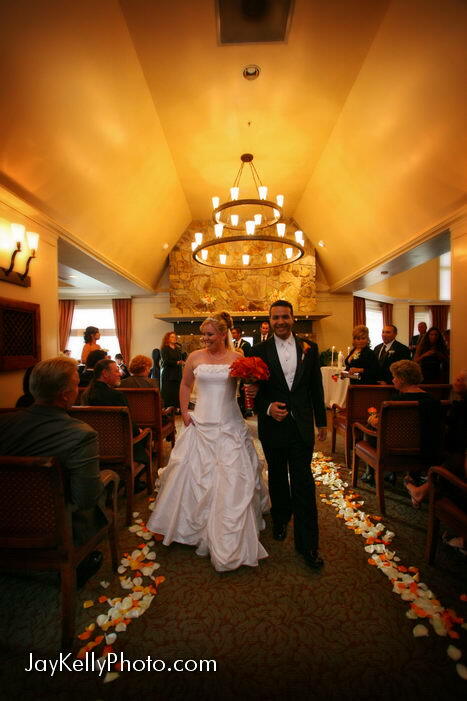 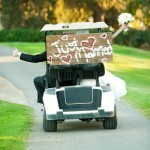 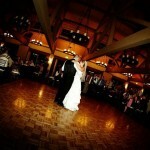 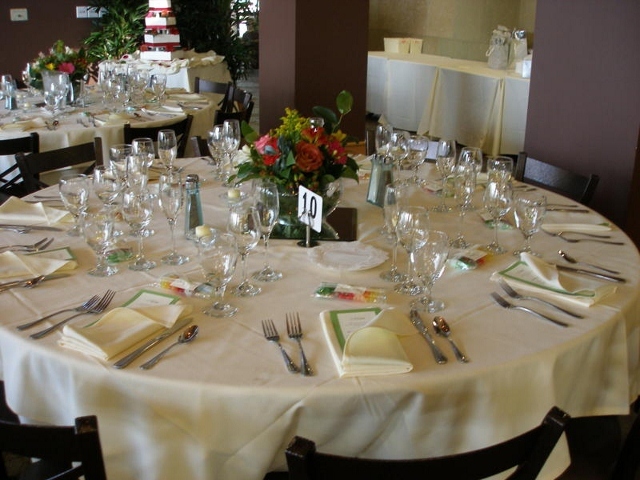 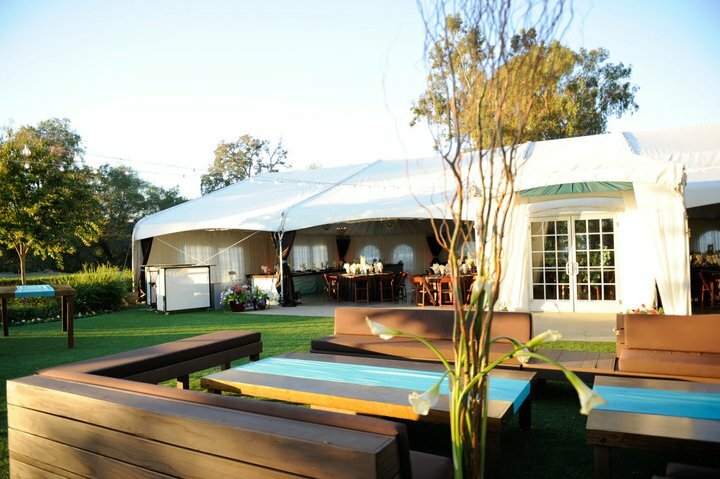 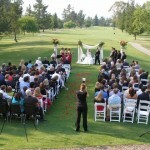 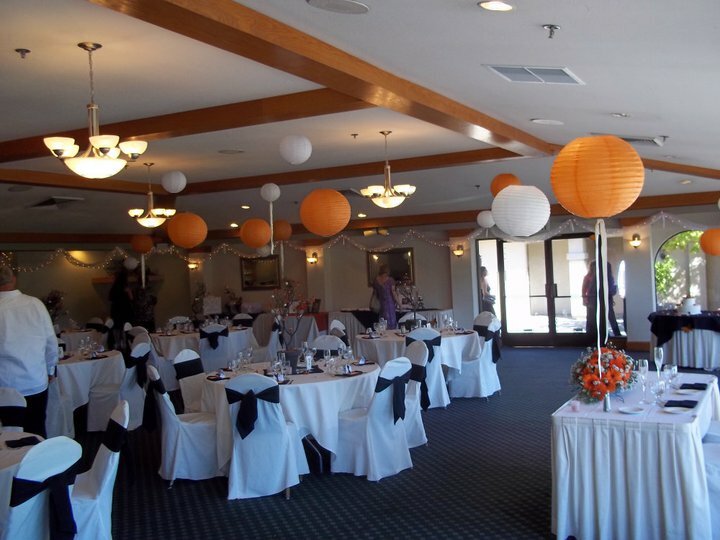 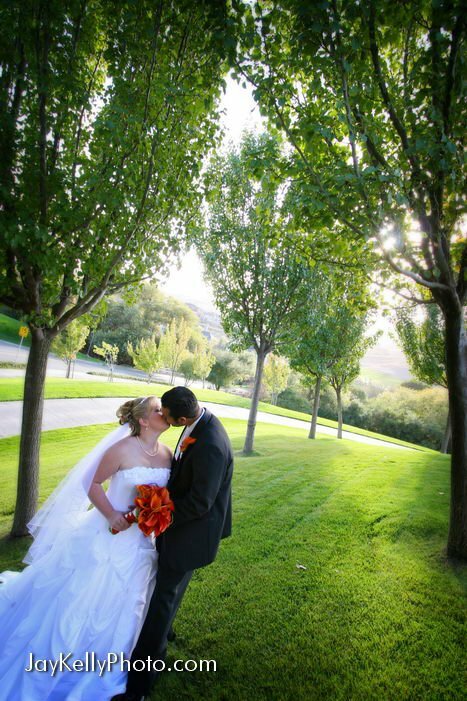 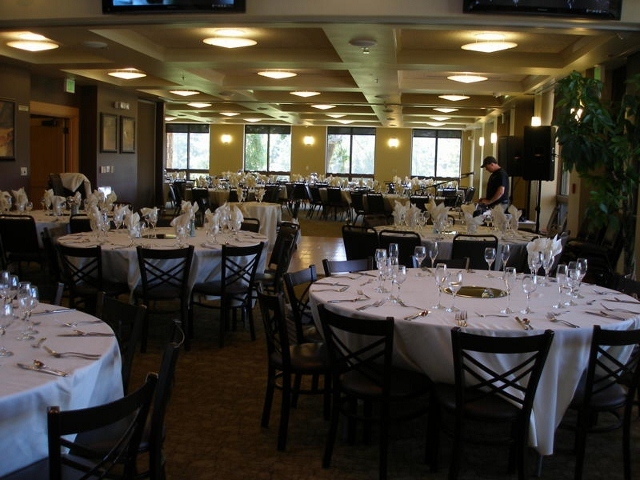 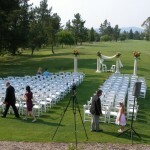 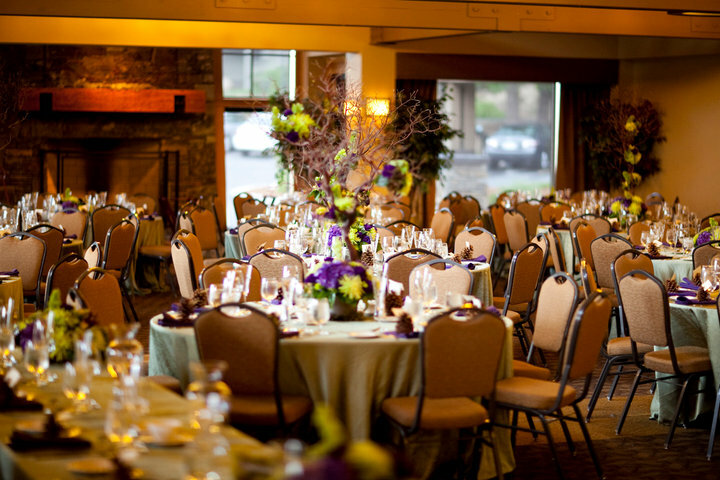 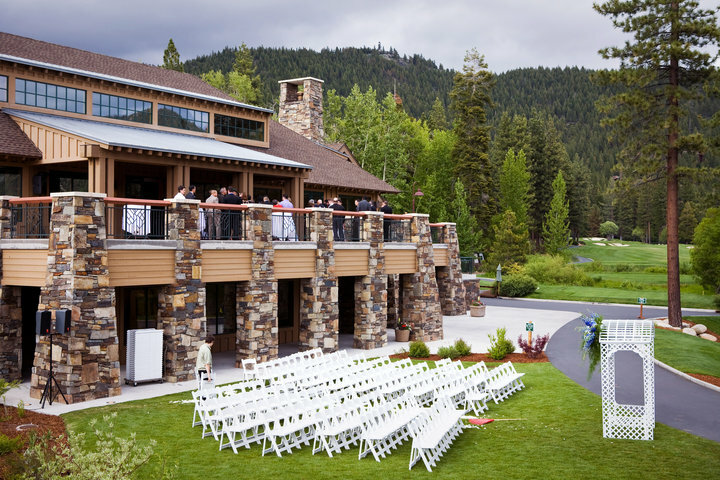 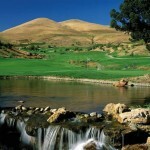 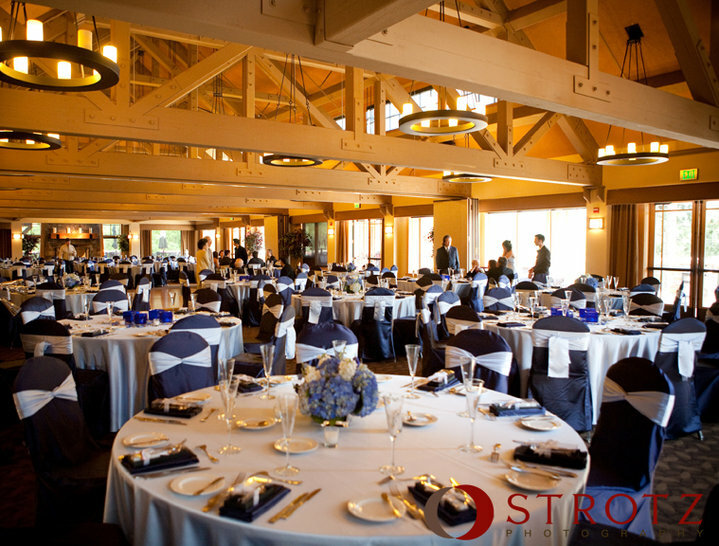 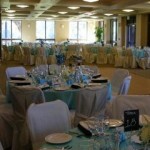 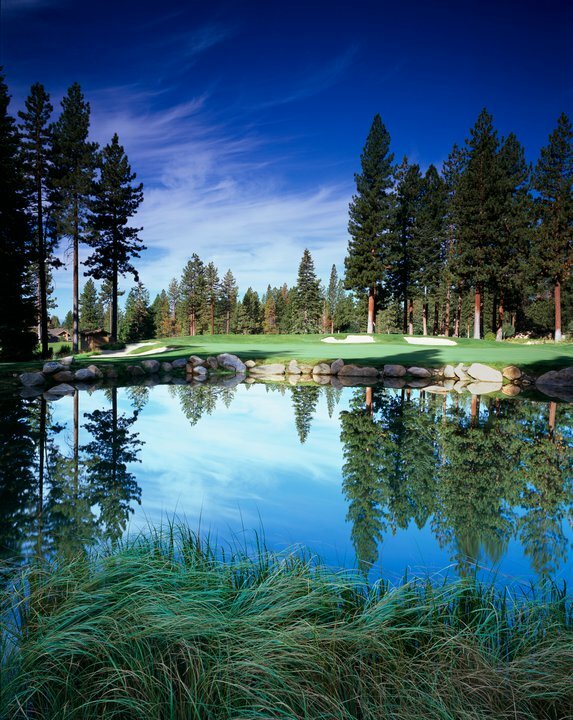 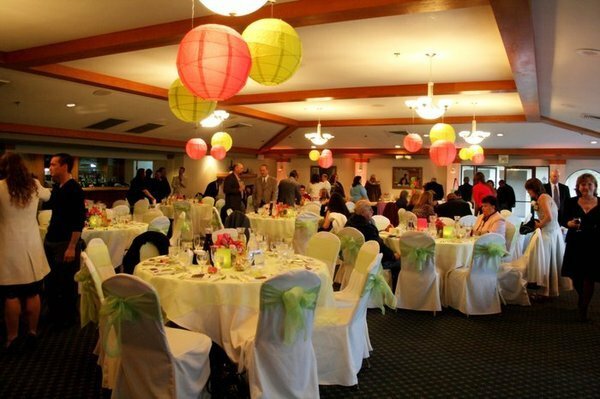 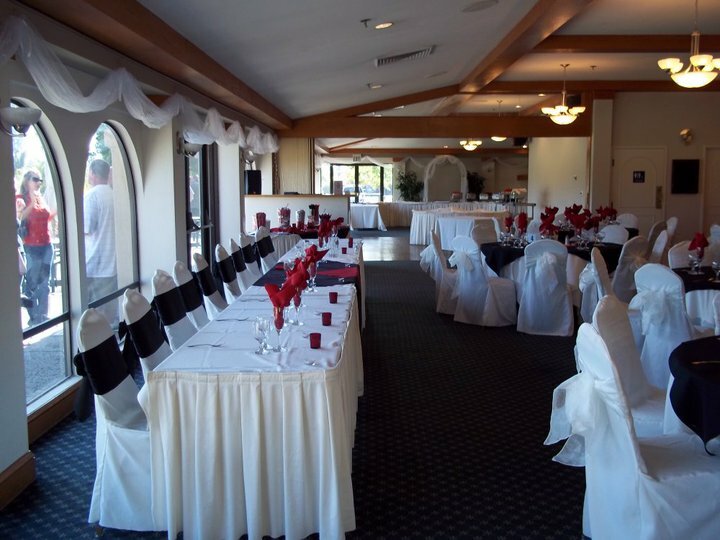 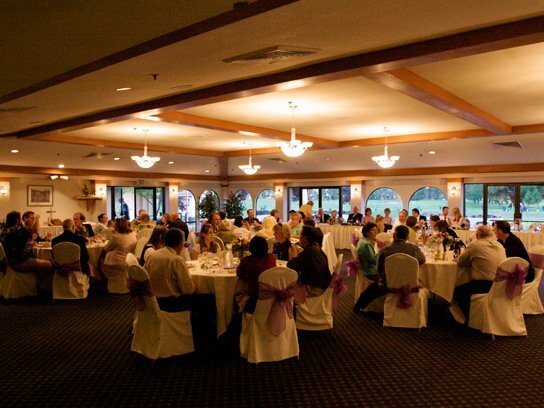 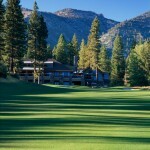 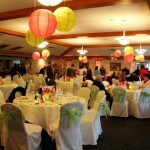 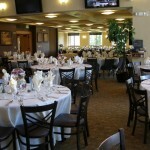 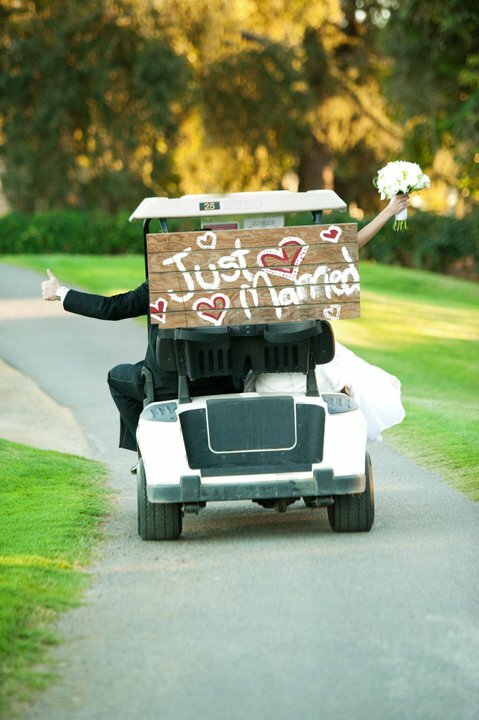 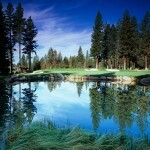 The spacious clubhouse and patio overlook Bennett Valley Golf Course and offer stunning views for your special day. 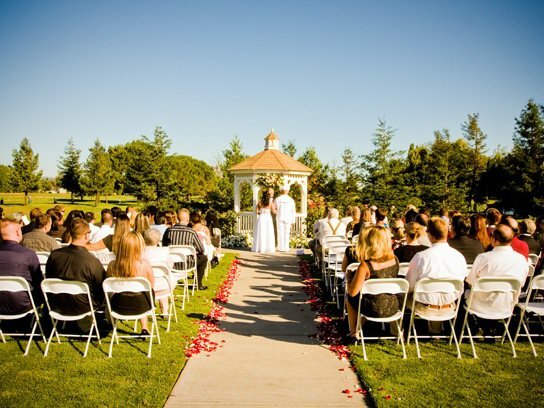 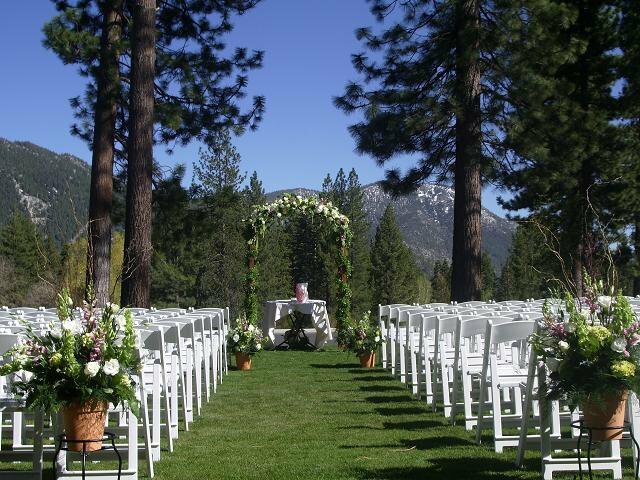 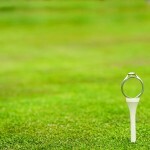 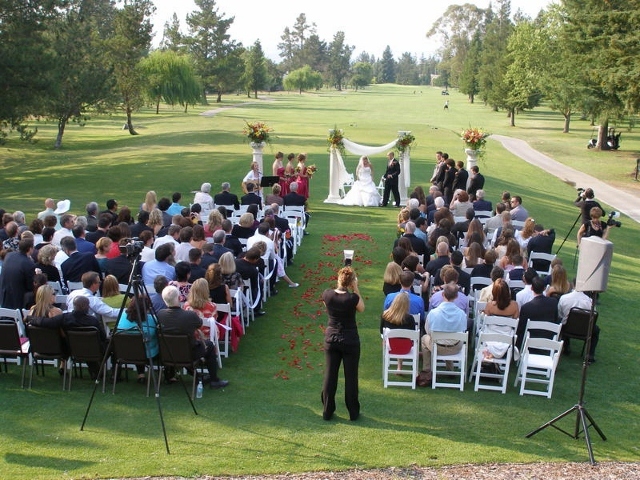 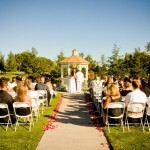 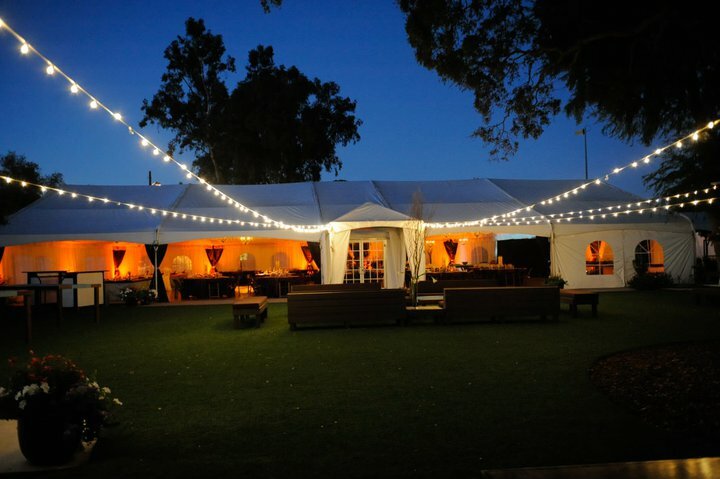 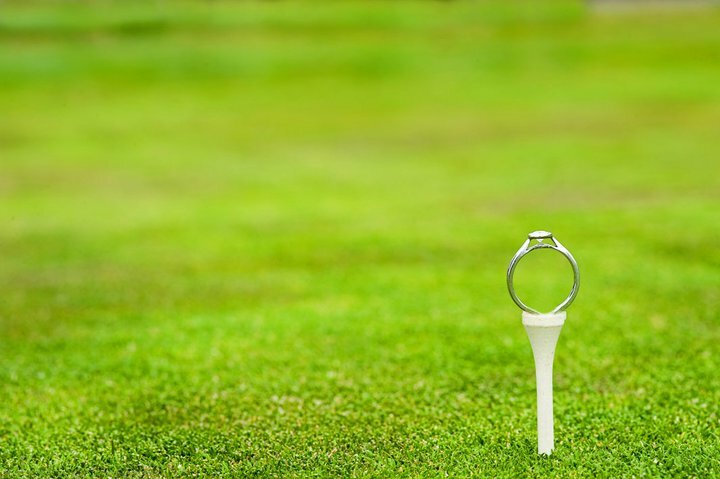 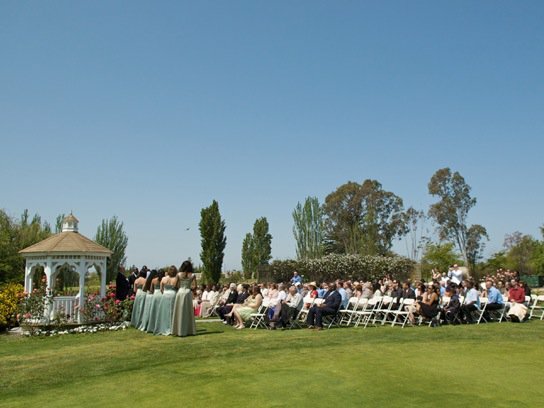 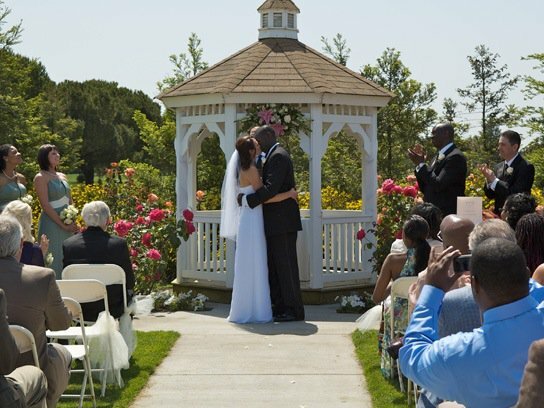 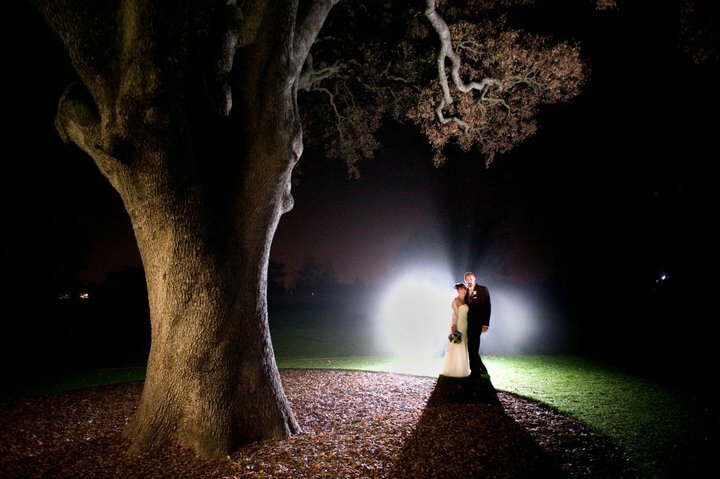 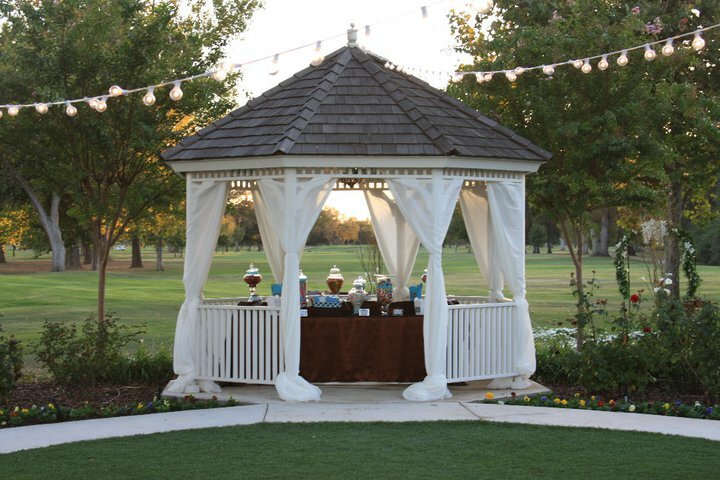 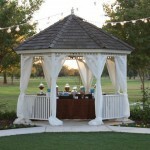 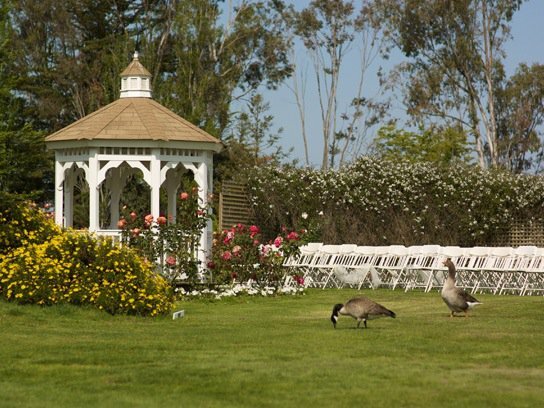 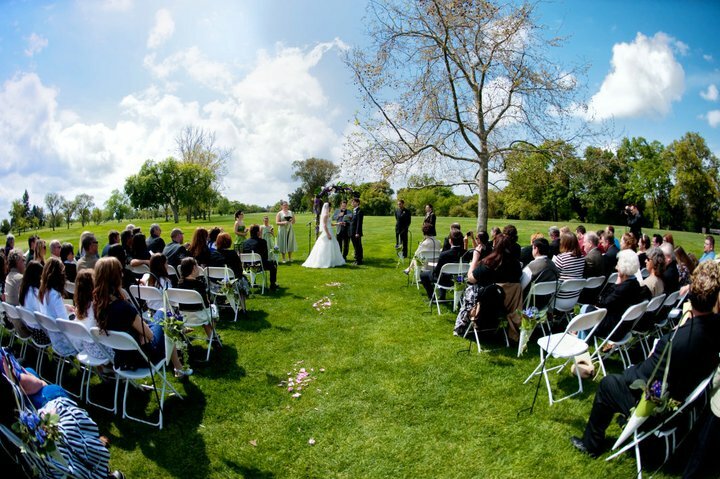 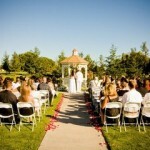 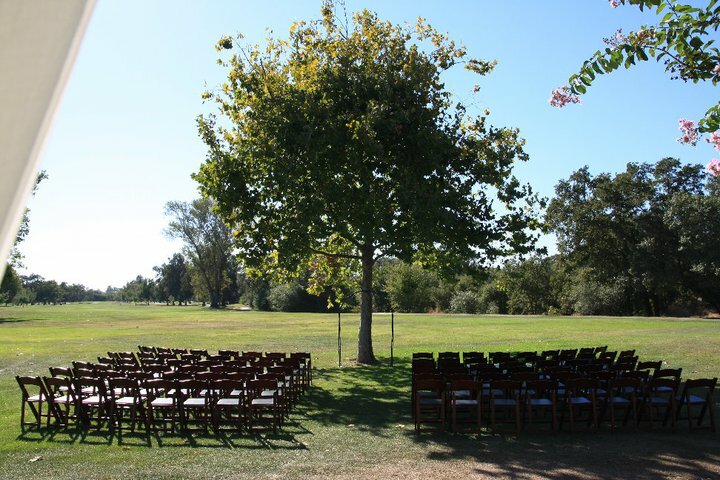 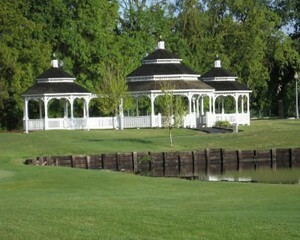 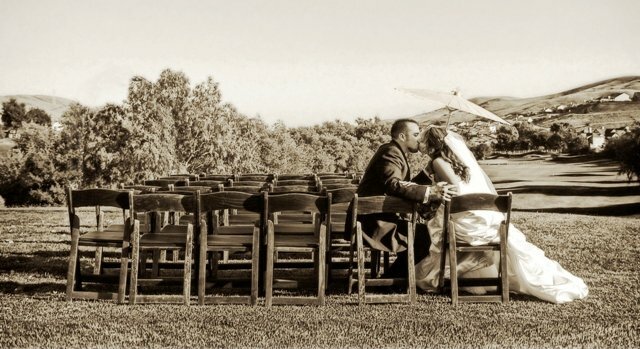 For your ceremony, choose from our wedding gazebo, nested among majestic oaks or for an evening ceremony, the beautiful 10th tee on the golf course. 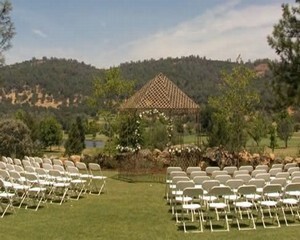 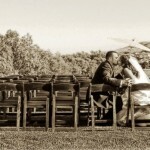 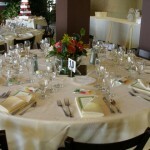 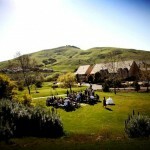 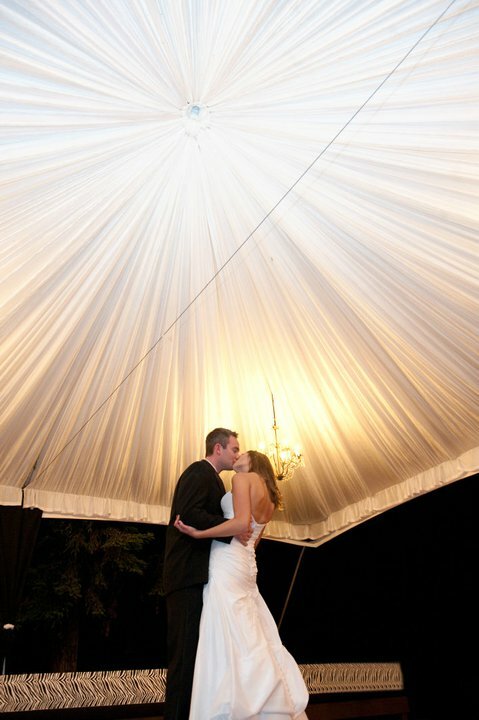 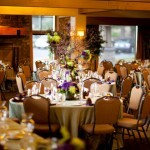 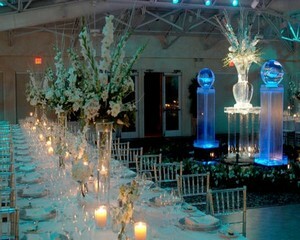 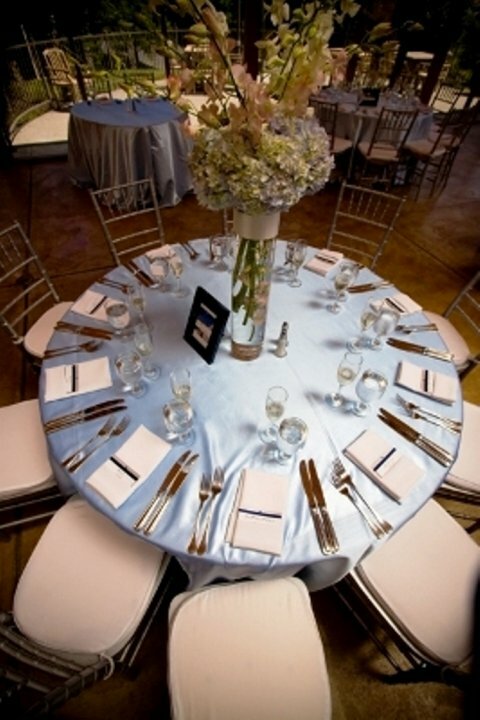 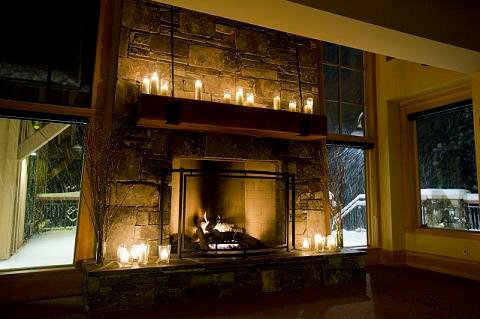 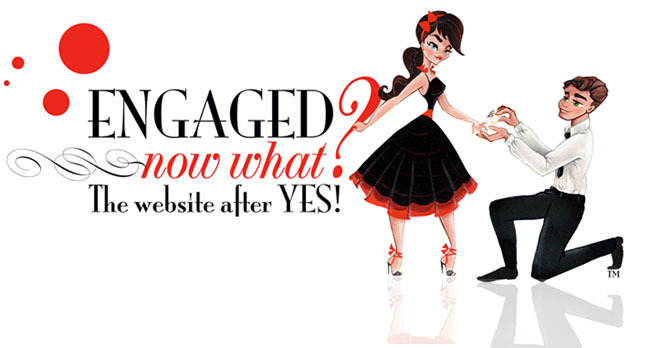 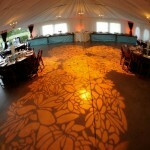 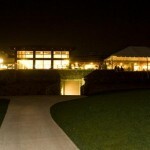 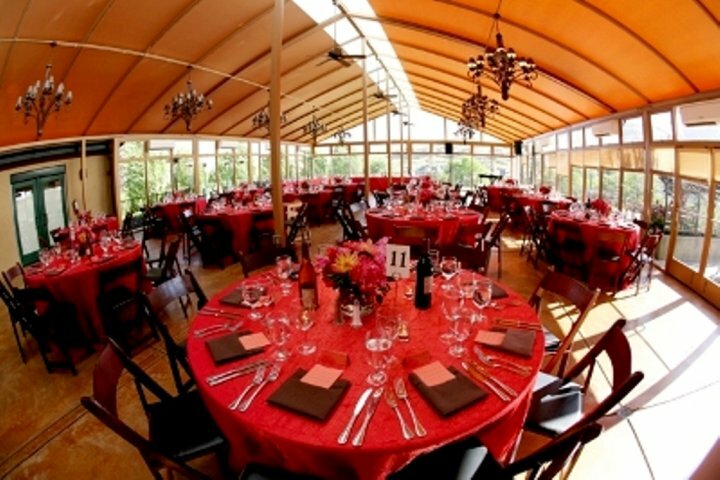 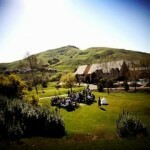 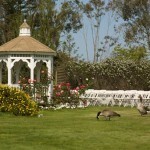 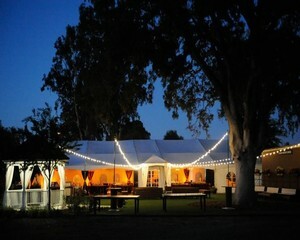 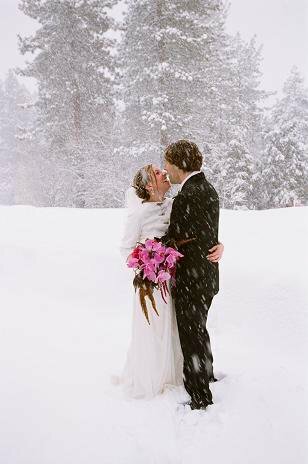 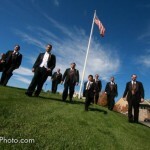 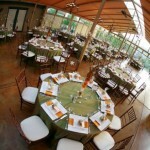 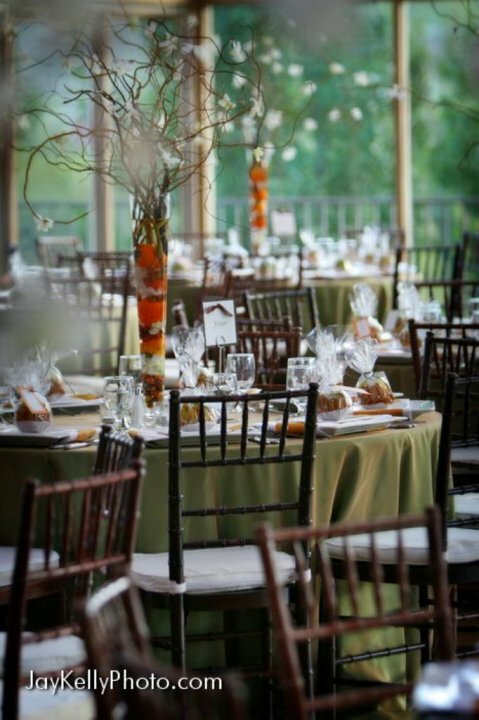 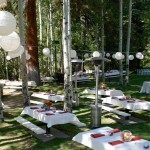 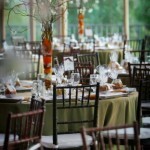 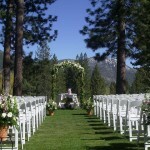 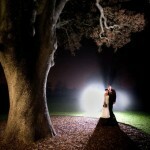 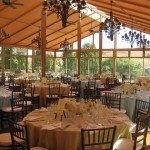 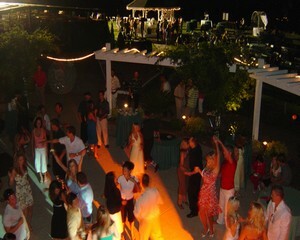 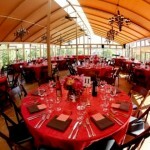 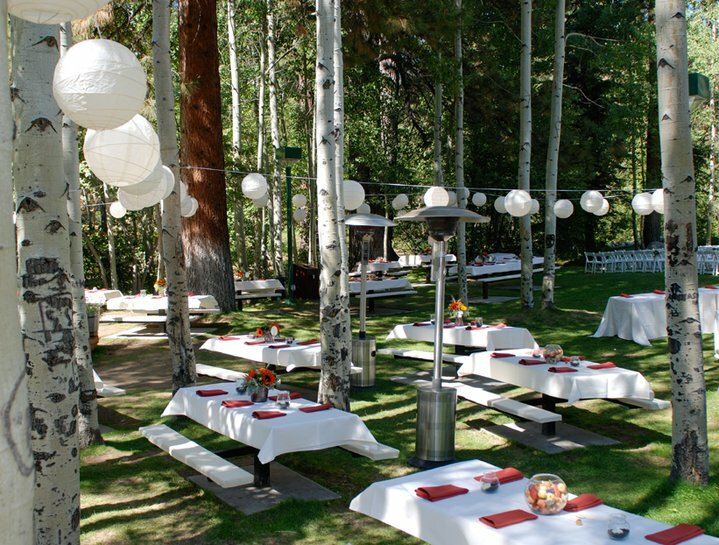 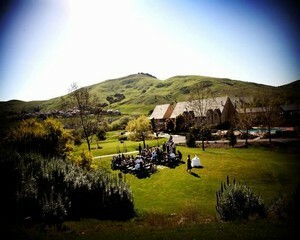 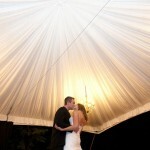 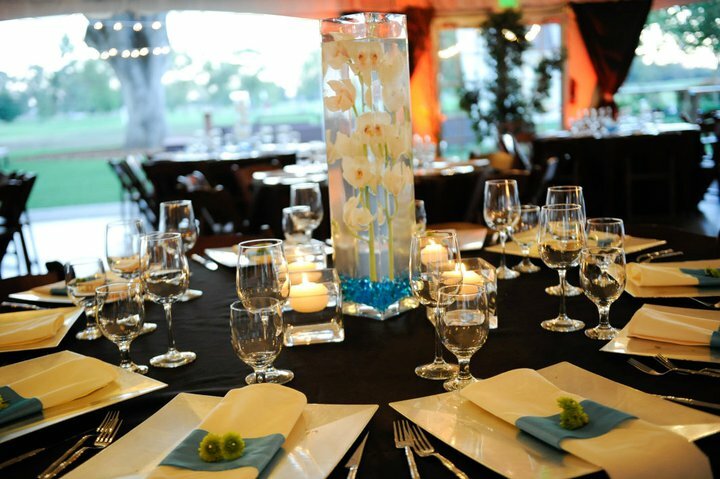 Legends at Bennett Valley offers several wedding packages, including buffet and full service options. 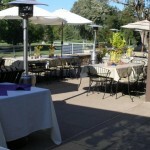 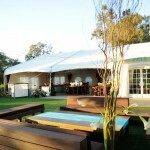 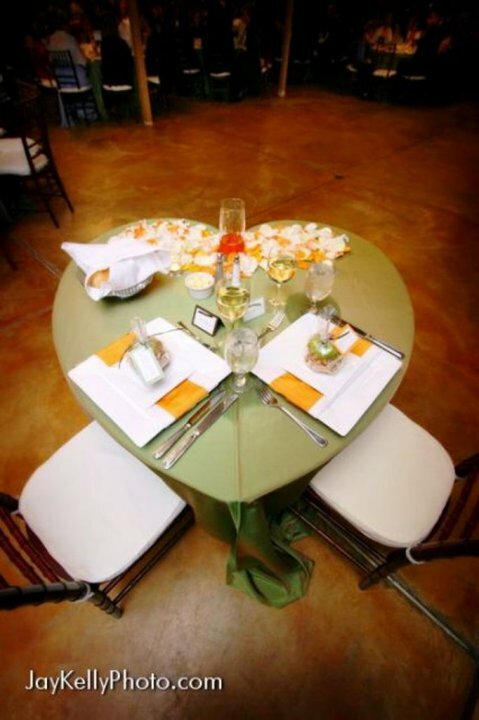 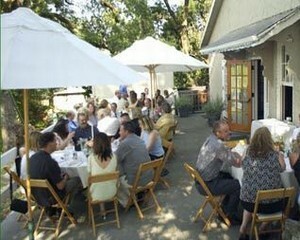 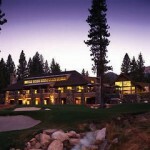 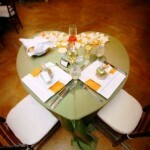 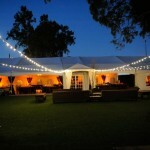 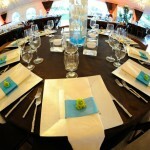 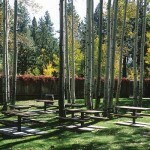 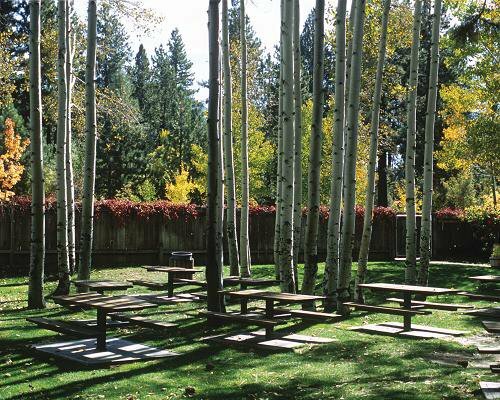 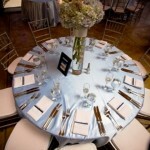 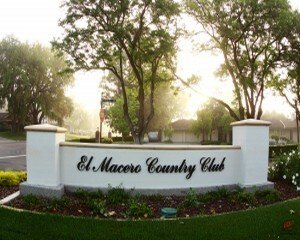 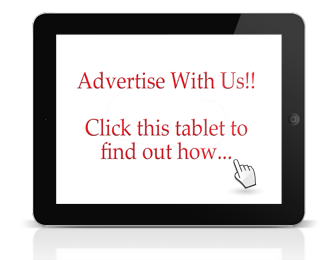 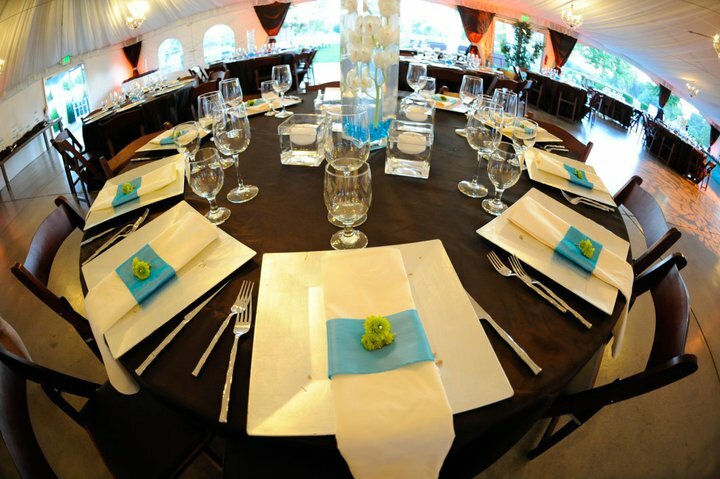 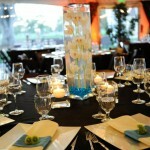 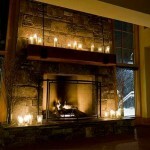 Packages include many menu selections with appetizers, first courses and entrees as well as beverage and bar packages. 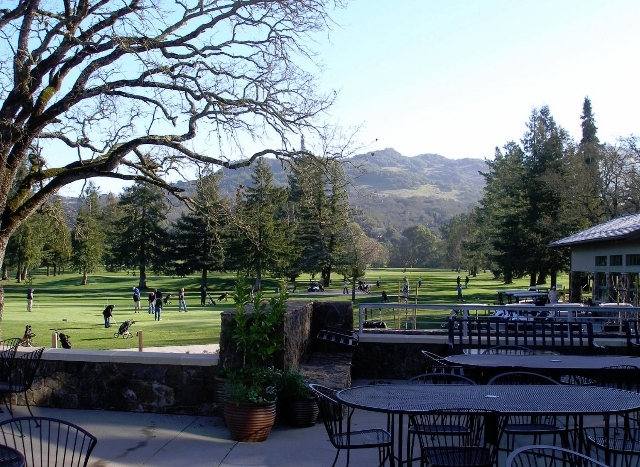 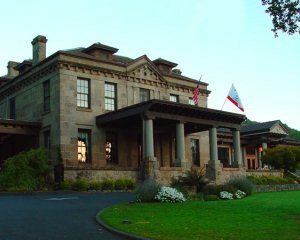 Our wine list is complete with wines representative of the reputation of Sonoma County.